Tamar Braxton Is COLD BLOODED . .. Her Husband Was Just In A CAR CRASH . . . And She WENT TO THE CLUB WITH HER FRIENDS!!! 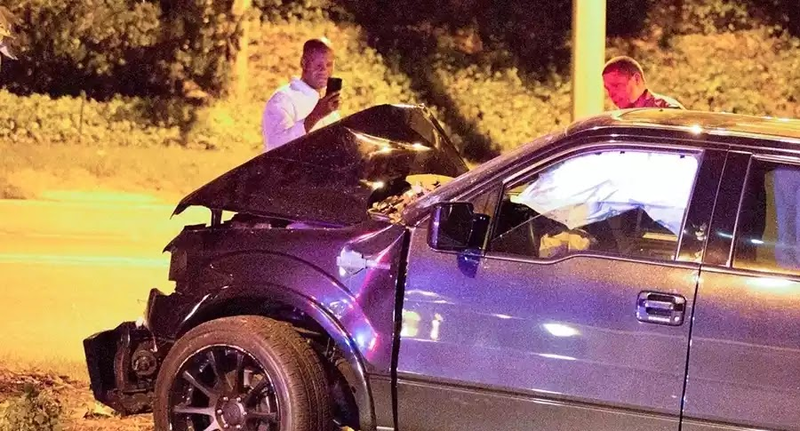 Two nights ago, Tamar Braxton’s husband was in a CAR ACCIDENT – she was not with him. And she hasn’t even so much as MENTIONED her husband’s near death experience on social media. Word on the street is that Tamar DUMPED HIM!! And there’s more. Last night, Tamar was out with James (the Patti Pies dude) AND EJ King (the stylist). They went to some type of club and Vince was nowhere in sight. 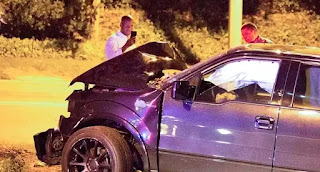 Sis said “f*ck you do me!” And Vince being by himself when he crashed even further solidifies that they ain’t together.